I hope everyone's weekend was fabulous. 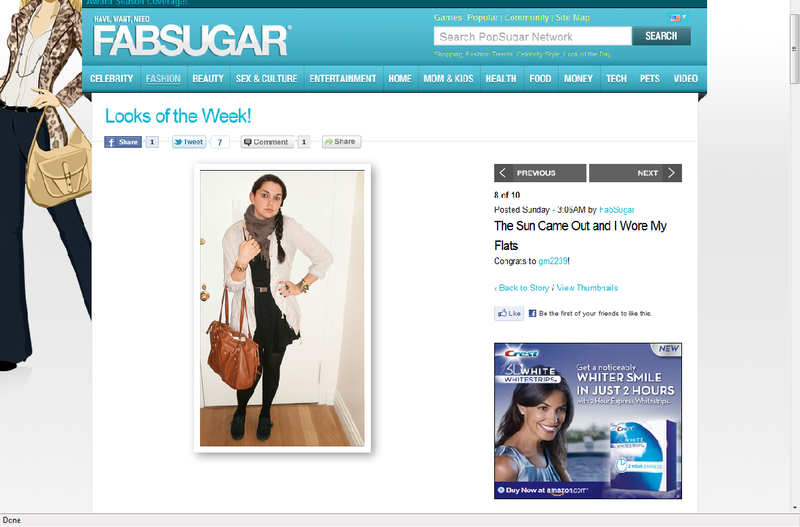 On Sunday I was featured on Fabsugar.com again. It was a great surprise and honor. Thank you fabsugar! Check out the rest of the outfits selected (as well as mine) here.